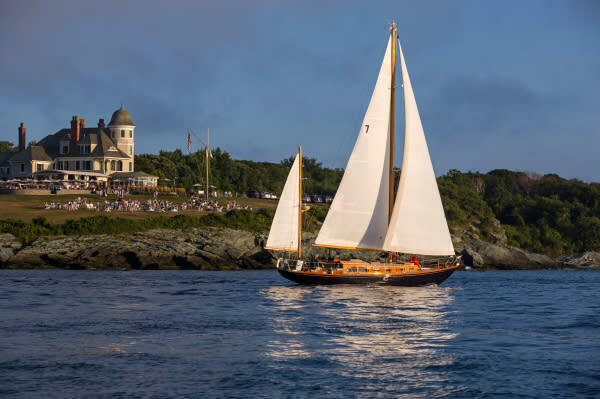 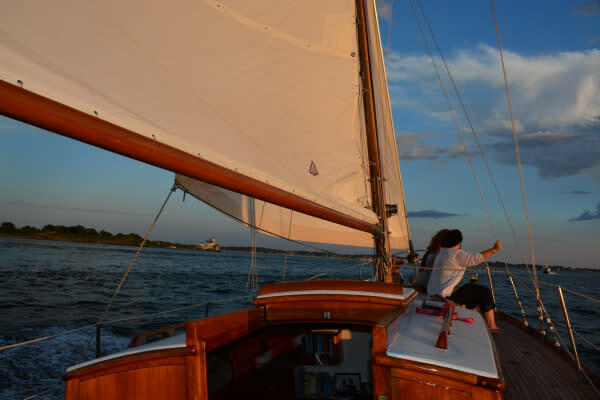 Sail on a beautiful classic wooden yacht in a private setting with friends or family, for up to 6 guests. 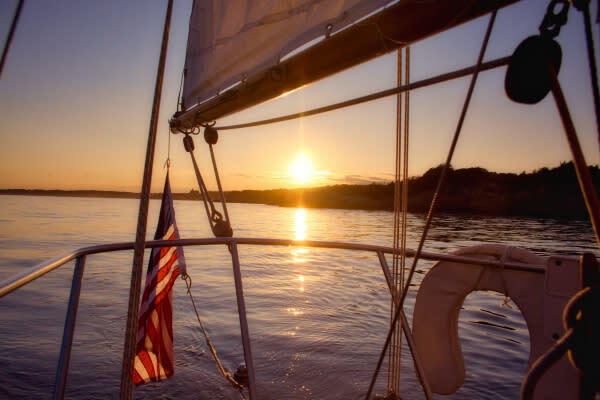 Enjoy Narragansett bay and Newport harbor, relax, help us sail if you like, but most of all have fun. 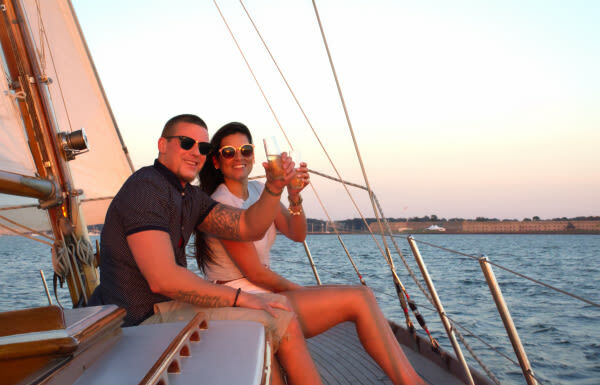 2 hour, 4 hour, or all day trips catered to you!